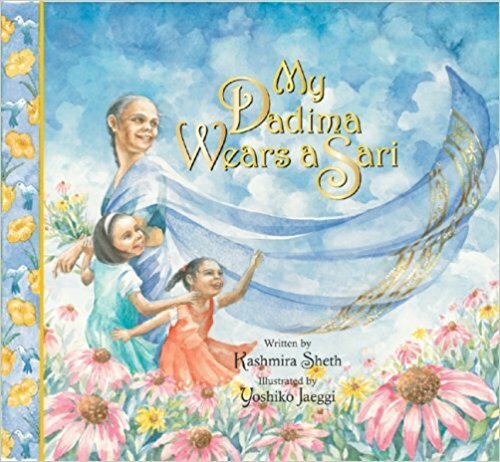 Every day, Rupas grandmother wears a beautiful Indian sari. Each is brightly colored and very beautiful. Dont you ever want to wear a gray skirt and red blouse with round buttons like Mommy or a green dress like me? Rupa asks. But Dadima prefers to wear her traditional saris.